HK bushing for paddle new. Genuine German HK production in unissued condition. 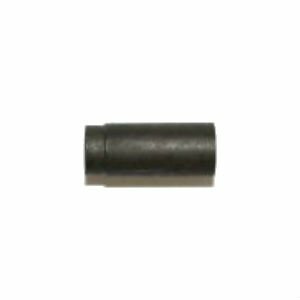 These are full auto bushings but if modified can be used for semi-auto paddle installation.